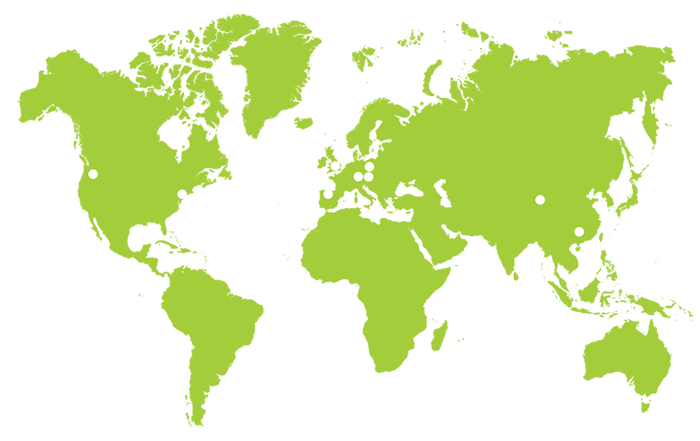 Hopsteiner specializes in supplying hops from different growing regions around the world. 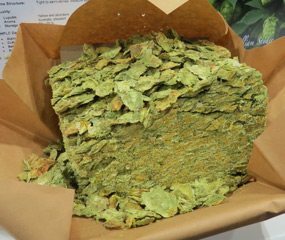 We offer a full-range of hop varieties as well as hop products that can be fully customized. Our staff will gladly work together to assure your order is tailored to meet your needs. 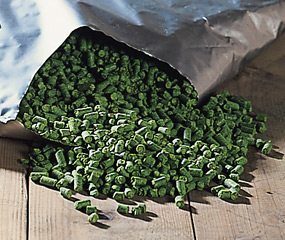 Hop Pellets: Standard packaging is one carton: 44 pounds net. * Standard (type 90), Concentrated (type 45), Stabilized and Isomerized. 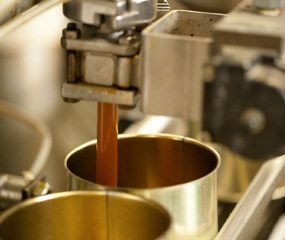 Extracts: Custom packaging available – sizes range from ½ kilo containers to 275 gallon totes. * Smaller orders are available for a nominal additional charge. 5 lb. or 11 lb. pellet packs available.